Do I have some goodies for you to today. 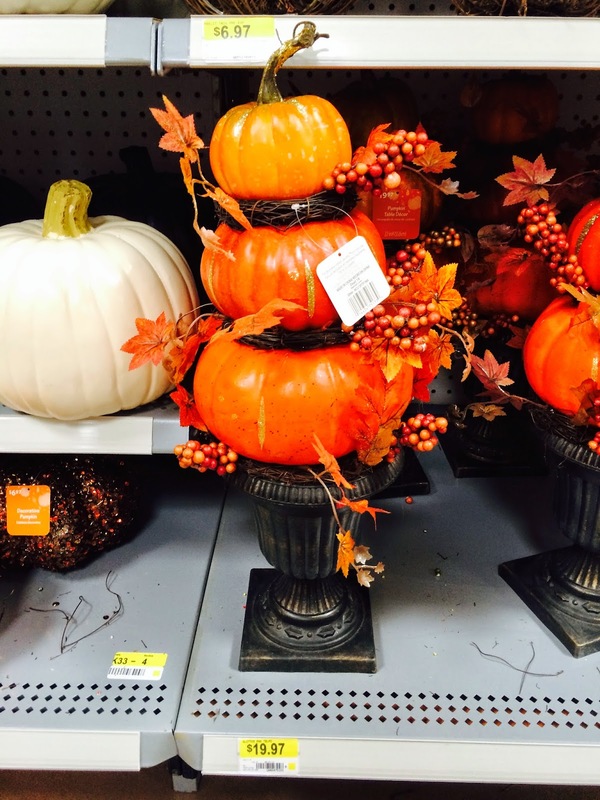 Yesterday I spent some time at the Dollar Tree and they are stocked to the brim with Halloween goodness. 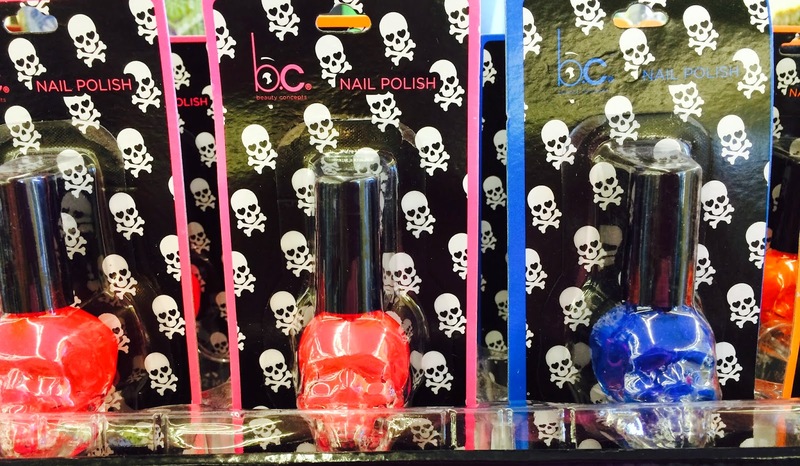 I'm not a HUGE skull fan - - but aren't these nail polish bottles FUN?! 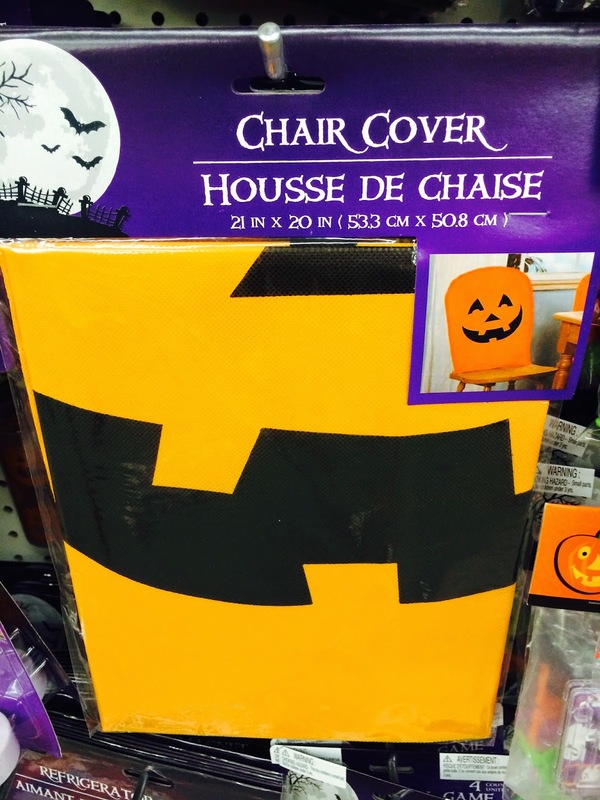 Don't ALL kitchen chairs need a little sprucing up? 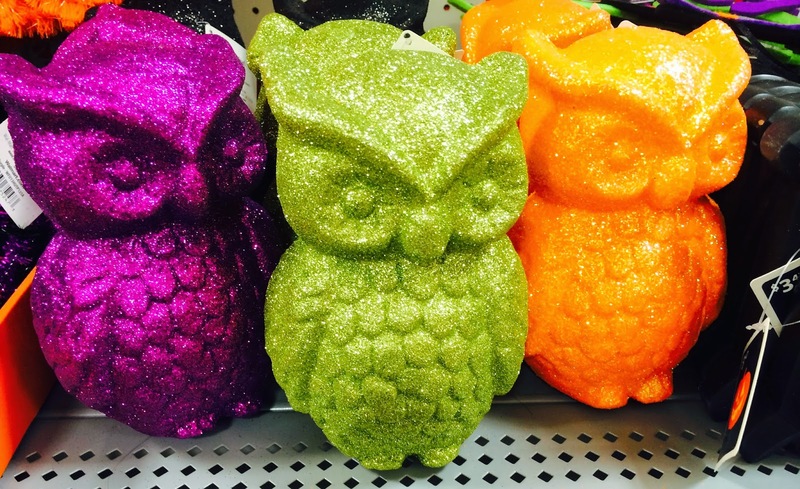 These would be fun to use these for a Halloween party. 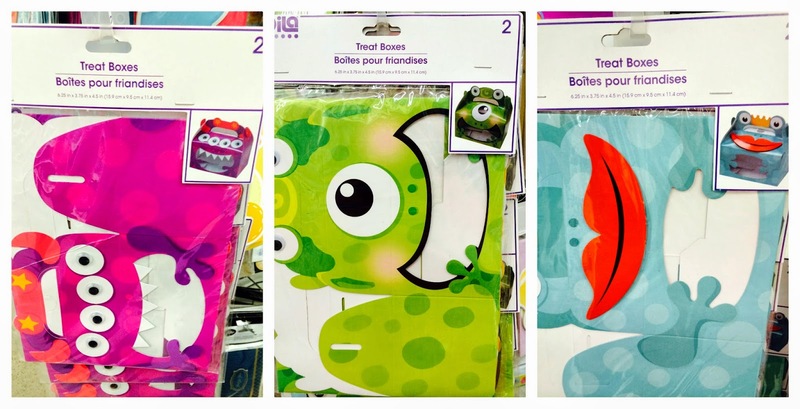 Such cute favor boxes for a birthday party. Monsters, Frogs and a princess Toad. 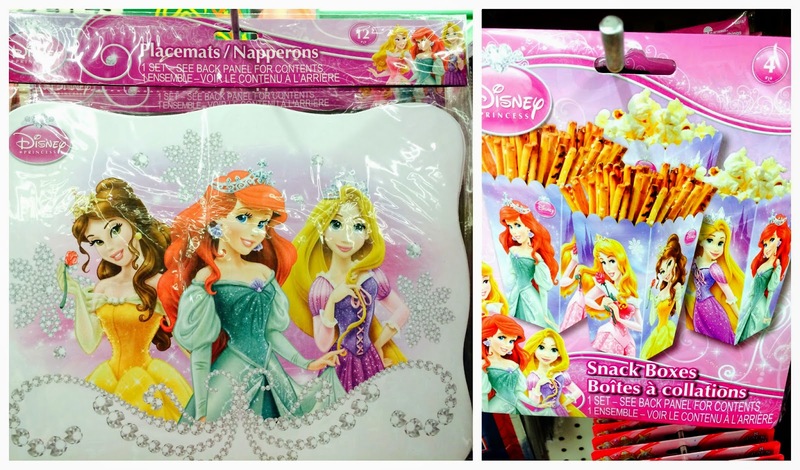 Disney princess paper placemats and snack boxes are there as well. Aren't these cute? So fun for a party or favor after the BIG game. 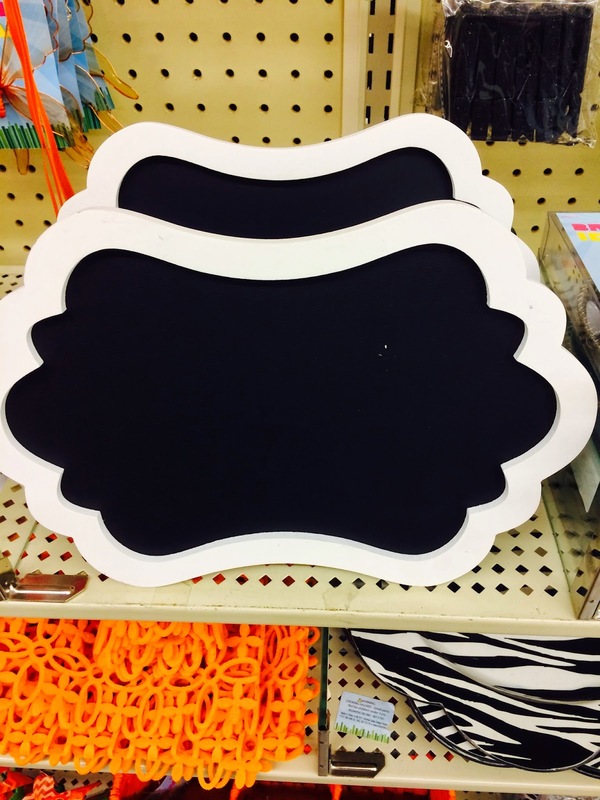 I spotted these adorable chalkboard stands in ALL different colors. $9.99 so use your coupon. The size is somewhere between a 5x7 and 8x10. I never thought I'd say this BUT.....I'm liking Wal-mart more than Target right now. 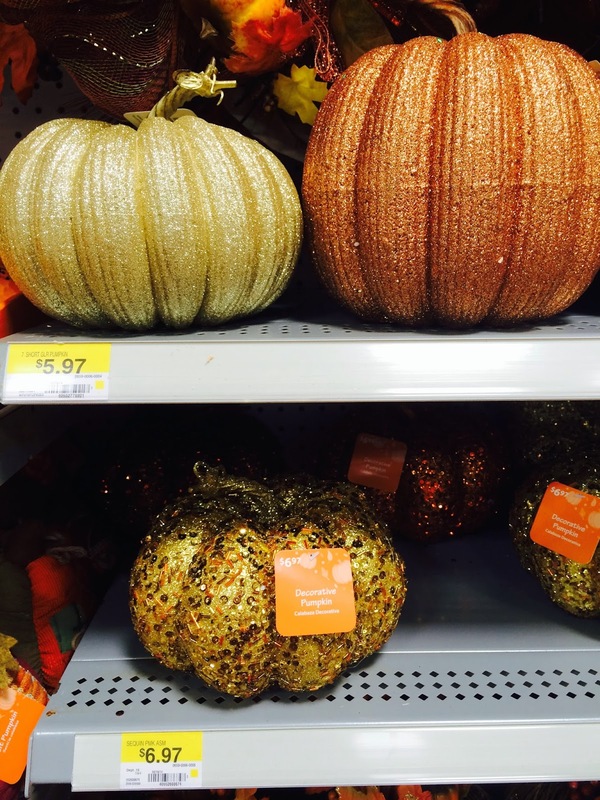 Strictly because...they have their Halloween stuff out and Target does not. Are these not the funniest cupcake liners ever? A new cake decorating store just opened up out my way and these had me laughing hysterically. 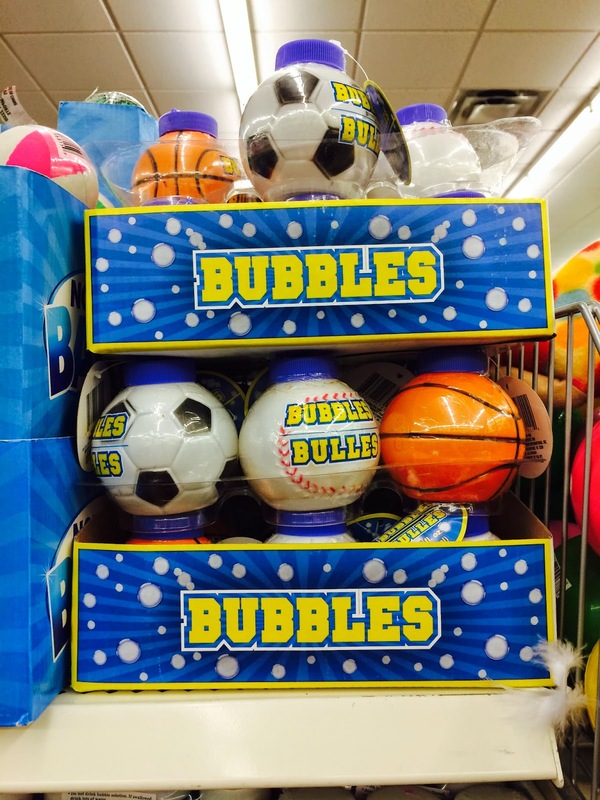 Those bubbles would be a cute addition to a missionary care package for a sports themed one or a birthday package. My son always passed them out to little kids in the street in Chile. Thanks cute finds.